In a prior blog titled “Should I schedule my jewelry on my home owners insurance policy” I talked about the reasons why a consumer would want to schedule their fine jewelry onto their home owners policy. In summation, without scheduling jewelry, there really just isn’t enough coverage under the standard home owners insurance policy. I also mentioned there are two ways to cover the jewelry when it is scheduled. Those methods are stated amount versus replacement cost. 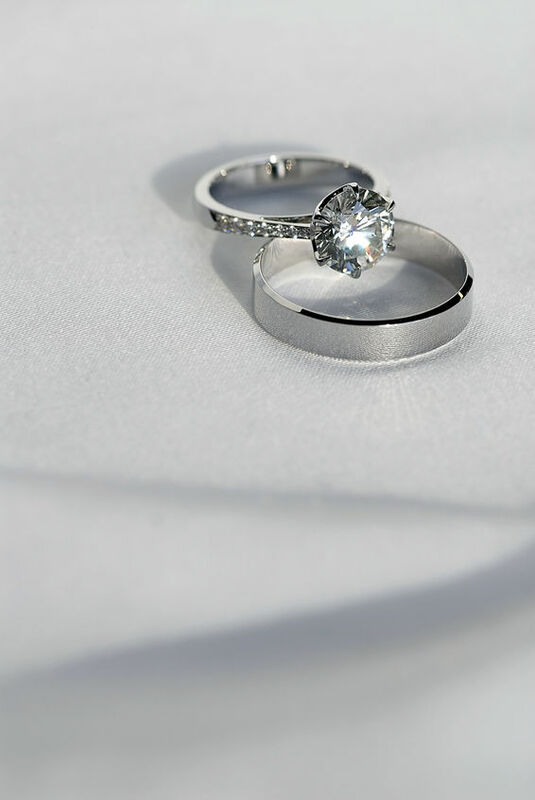 Lets say your diamond wedding ring was purchased for $10,000. I use the term purchased instead of worth because we don’t know what the ring will be worth at the time of loss. For instance, lets say 5 years after you purchase the ring for $10,000 the market has changed and diamonds and/or gold has depreciated. Your ring is stolen from your home. You file a claim and the insurance company can “replace” your ring with a diamond same cut, clarity, color, carrot size and setting for $7,000. You would receive a claim payment from the company for $7,000. Although you could replace the ring for $7,000 you might feel like you got the short end of the stick because you paid $10,000 for the ring. The insurance company’s legal obligation has been fulfilled because they are only obligated to replace the ring with something as close to what you had prior to the loss as possible. If they can do that for less than what you paid then they certainly are not going to give you the difference, they are going to spend less. The converse of that however is also true. If jewelry appreciates and it would now cost $13,000 to replace the ring you paid $10,000 for, the insurance company would pay the $13,000 to replace the ring. Lets contrast this example with stated value coverage. Lets say you schedule the ring for exactly what you spent on it $10,000. Same scenario as above, 5 years later the ring is stolen and it is only worth $7,000 at the time of loss because of a soft market and the ring has lost value. You file a claim and although the insurance company could replace the ring for less, they are obligated to pay you the stated amount of $10,000, and that is what you would receive. I know what you are thinking and you are correct, if the ring had appreciated and was now $15,000 to replace, the most you would receive would be the stated amount of $10,000 and you might not be happy about that. Stated amount coverage is a good way to insure your jewelry if you are good about talking with your agent and updating your policy every year or every couple of years. If it isn’t something you want to mess with, then replacement cost would be the method that would take into account appreciation and therefore might be more appropriate. We love talking coverage options with our clients. Please feel free to contact us at anytime about insurance questions whether you are a current client or not. We are happy to answer questions for anyone.